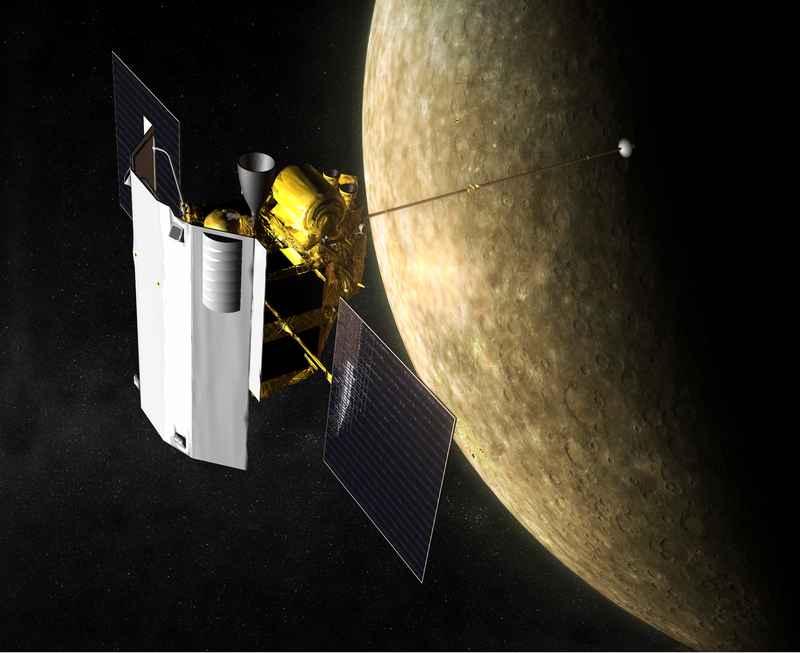 Mercury is Alive and Shrinking! A couple of times a year the Moon travels across in front of the planet Jupiter. This occurs as the plane of the solar system is roughly in line with the orbit of our moon but each planet and moon has its own little wobble or slight inclination to the plane and every now and then there is a noteworthy conjunction.